No more paper checks: Beginning March 1st, 2013 the Treasury department will eliminate the mailing of paper checks all together. Retirees who currently receive paper checks will be required to either enroll in direct deposit, having their Social Security payments automatically transferred into their banking or credit union accounts, or they can elect to have the funds loaded onto a prepaid Direct Express Debit MasterCard. 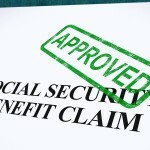 Currently approximately 93% of Social Security and SSI payments are already being made electronically. Higher earning limit for working seniors: Workers between the age of 62 and 66 who also collect Social Security benefits could have all or part of their benefits temporarily withheld. These workers can earn up to $15,120 in 2013 after which $1 in benefits will be withheld for every $2 in income above the earning limit. Workers who turn 66 this year can earn up to $40,080 at which time $1 of benefits will be withheld for every $3 earned above the limit. Once you turn age 66, the earning limit will no longer apply to you. Larger Social Security payments. In January of 2013, beneficiaries began receiving payments that were 1.7 percent larger as a result of a cost-of-living adjustment. 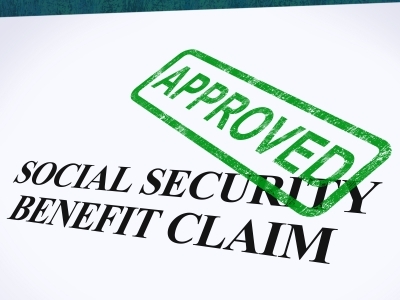 The average monthly Social Security benefit in January increased from $1,240 to $1,261.